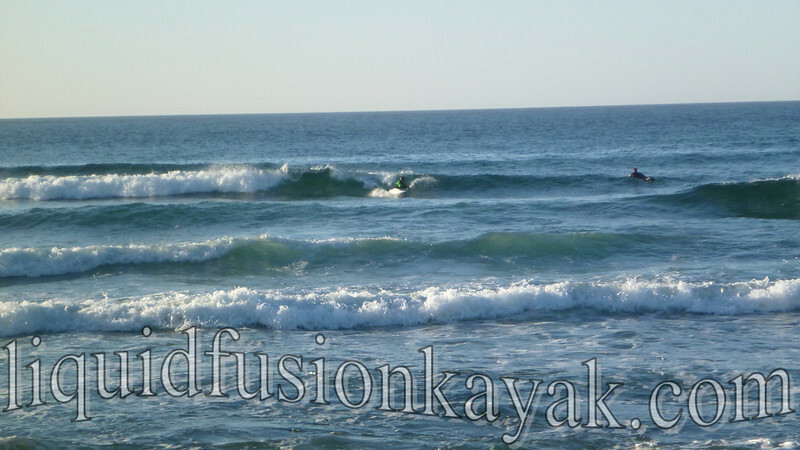 Please forgive the lack of writing this month/year. 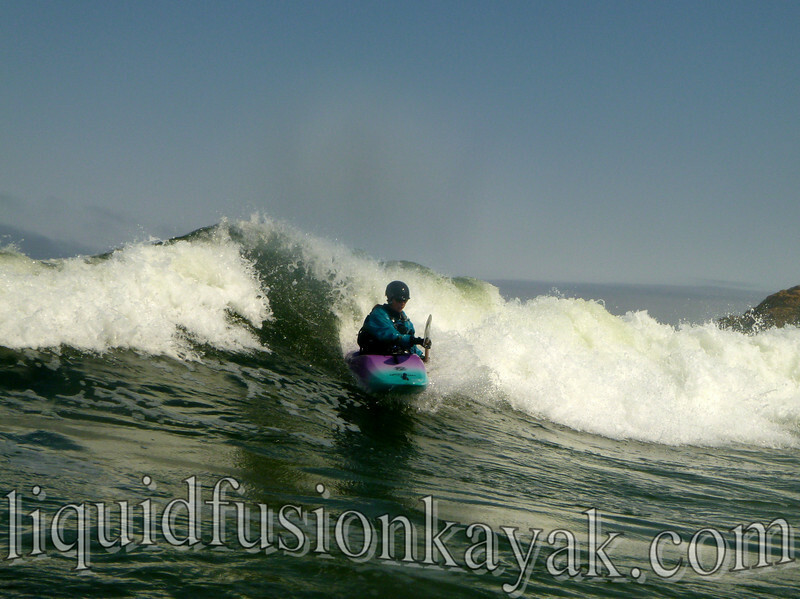 I truly have been a woman on water. 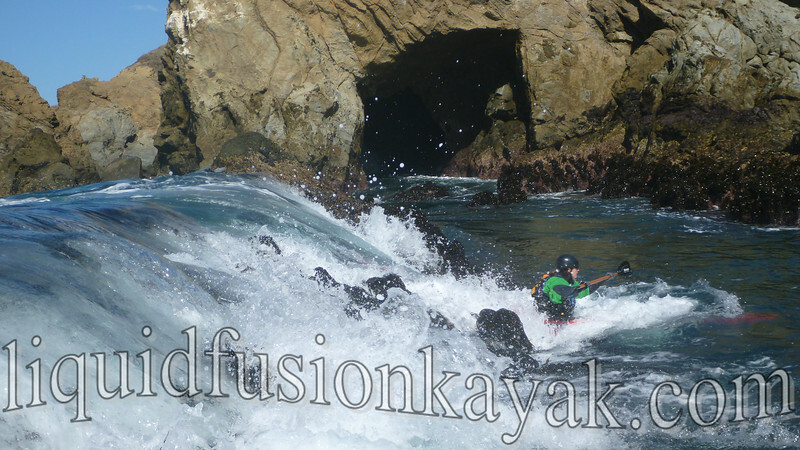 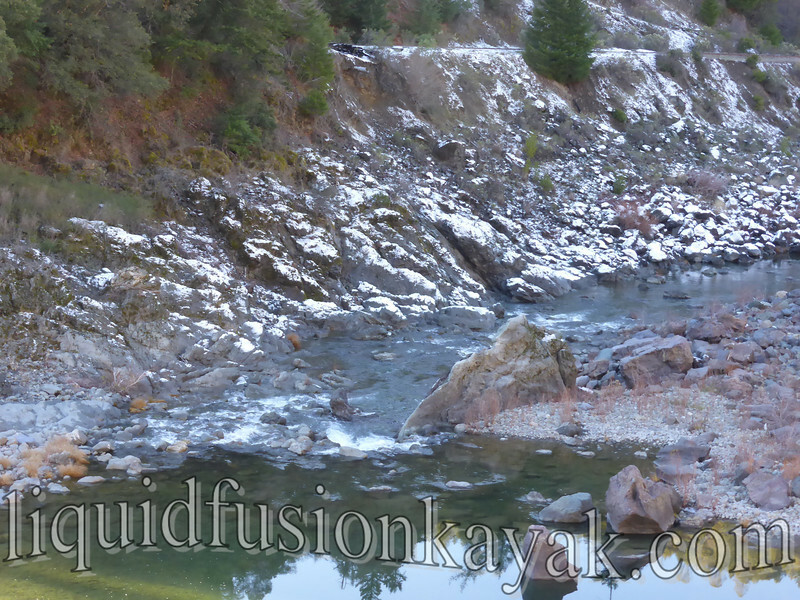 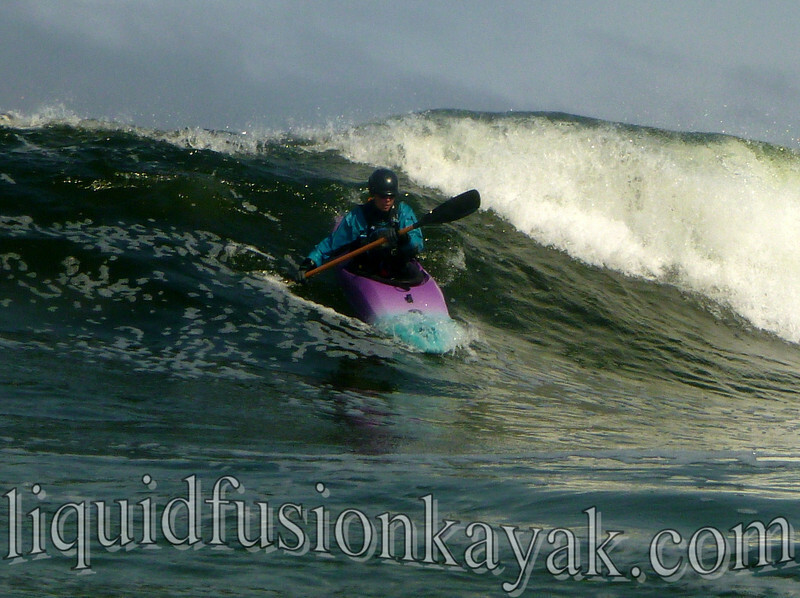 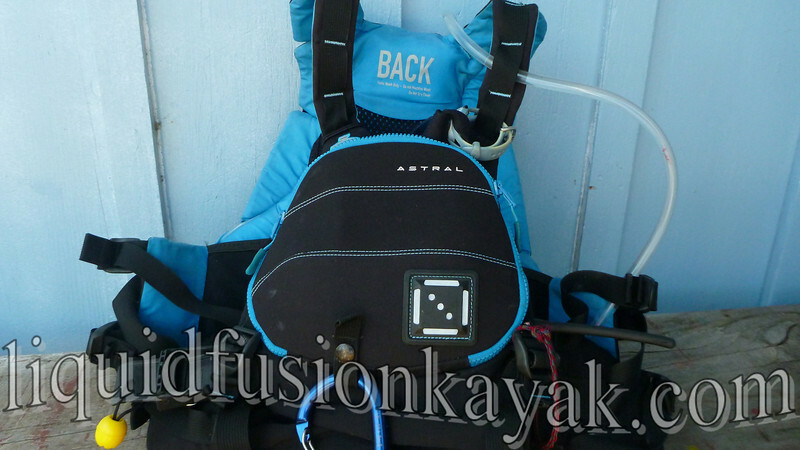 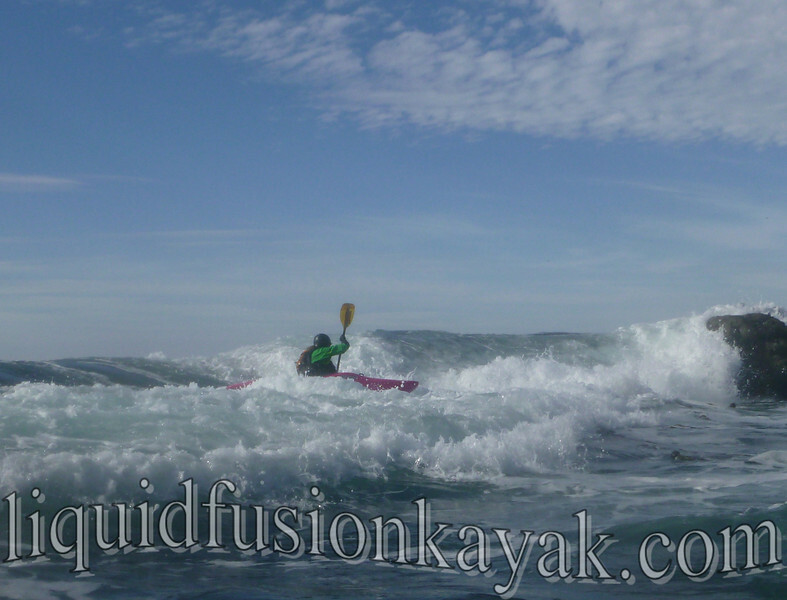 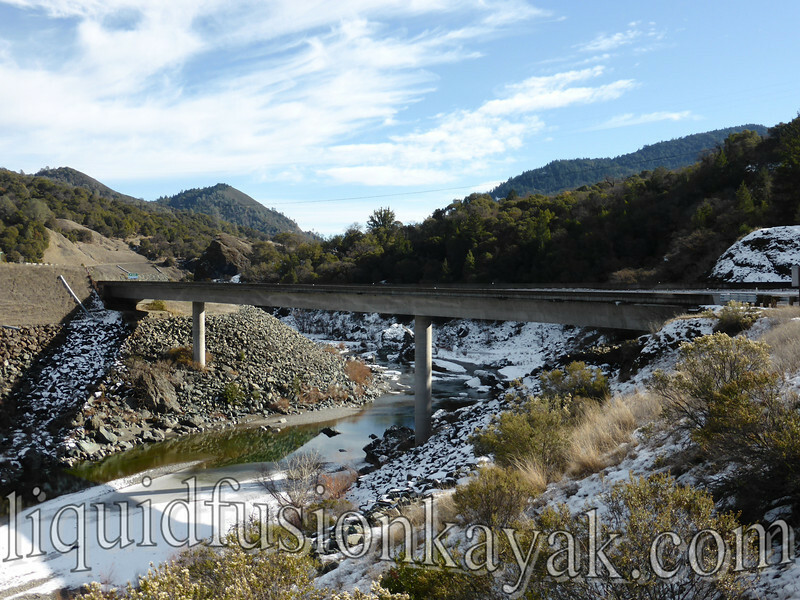 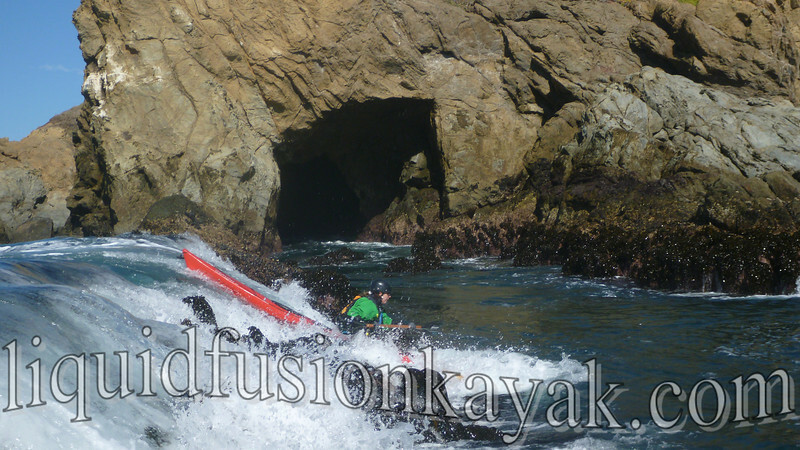 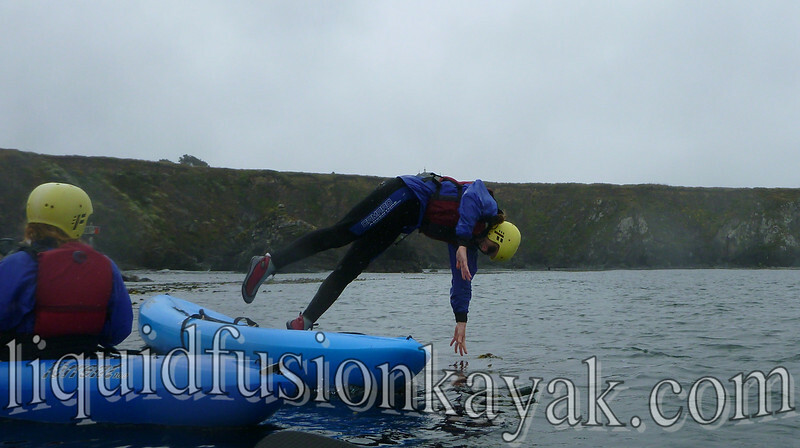 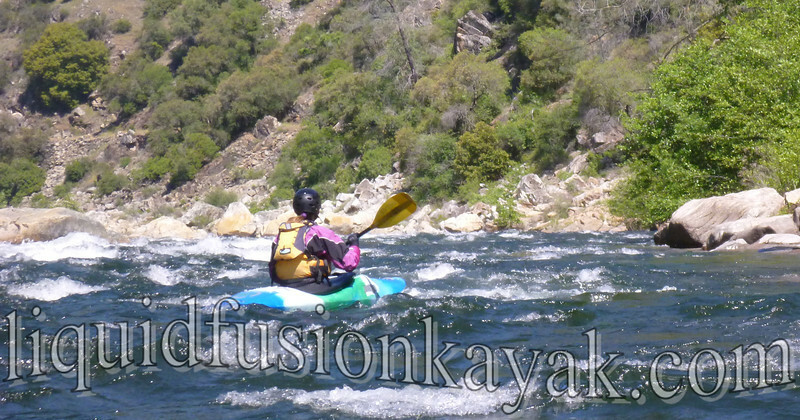 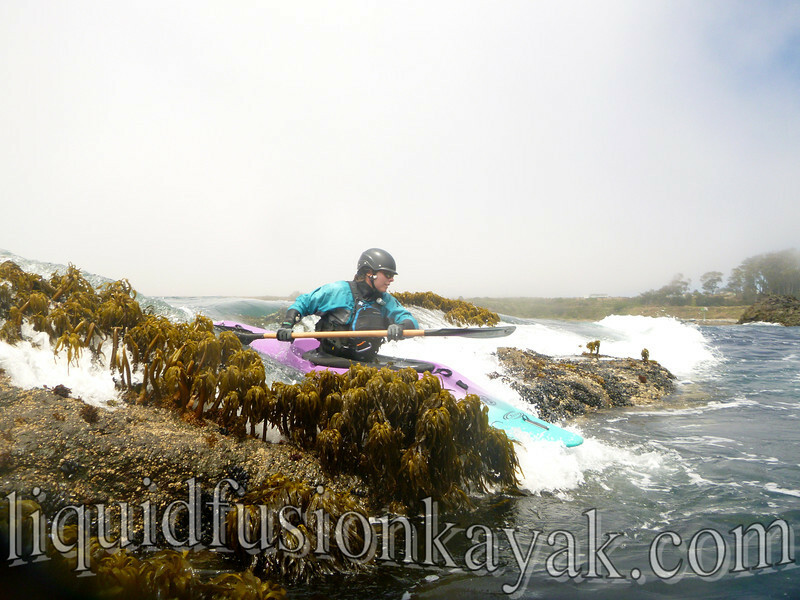 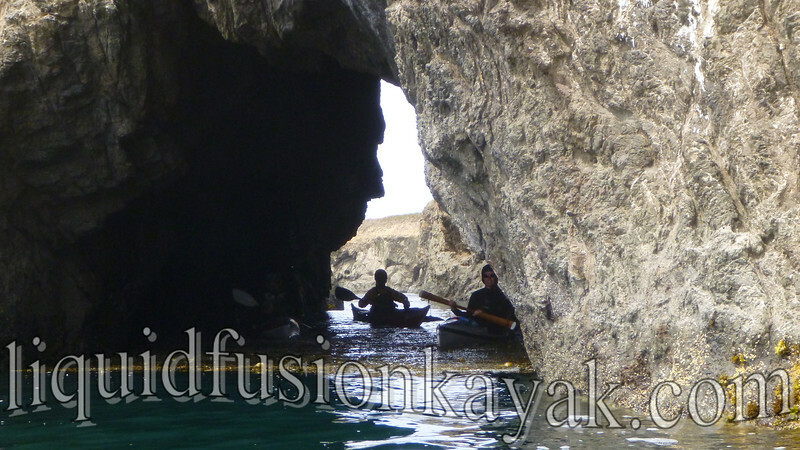 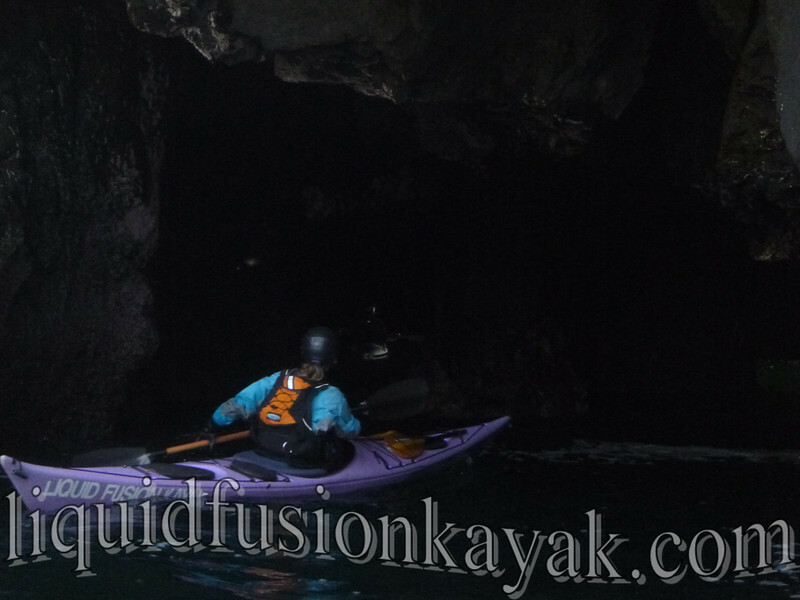 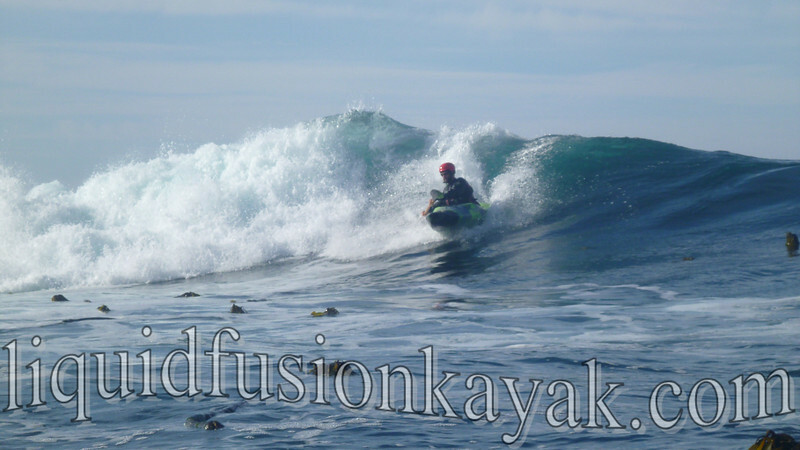 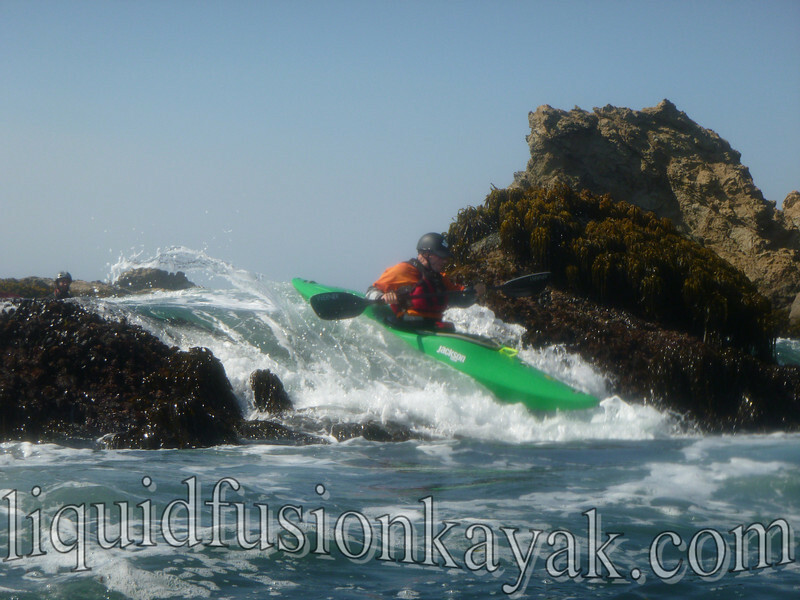 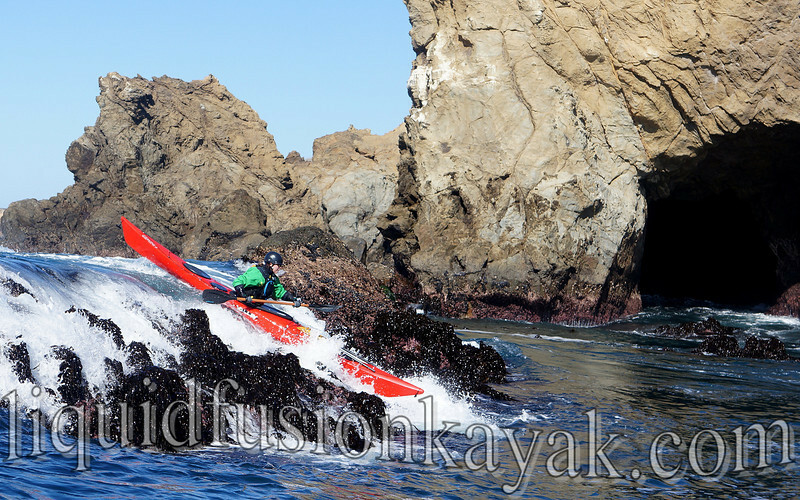 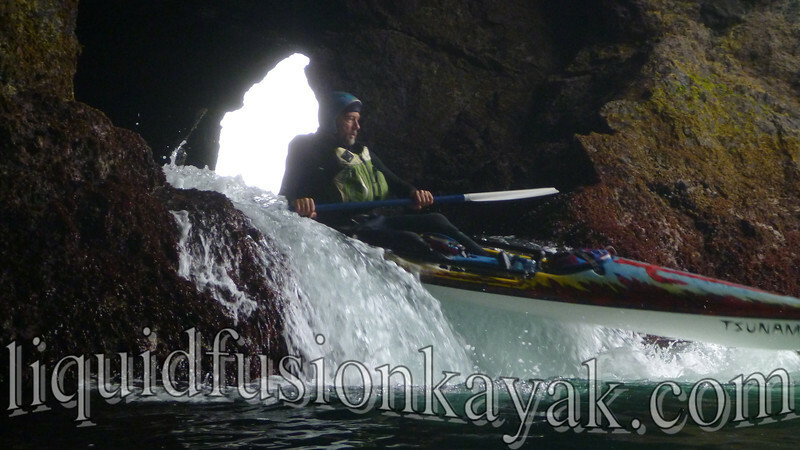 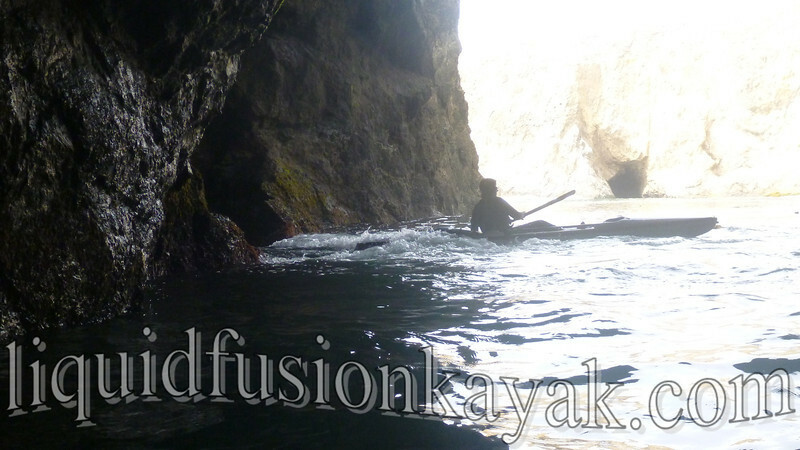 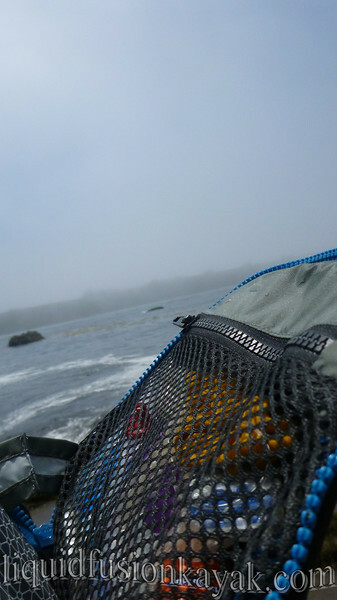 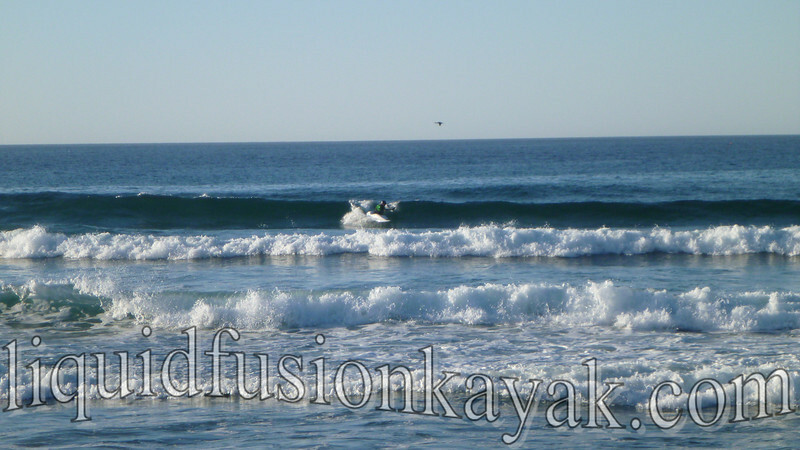 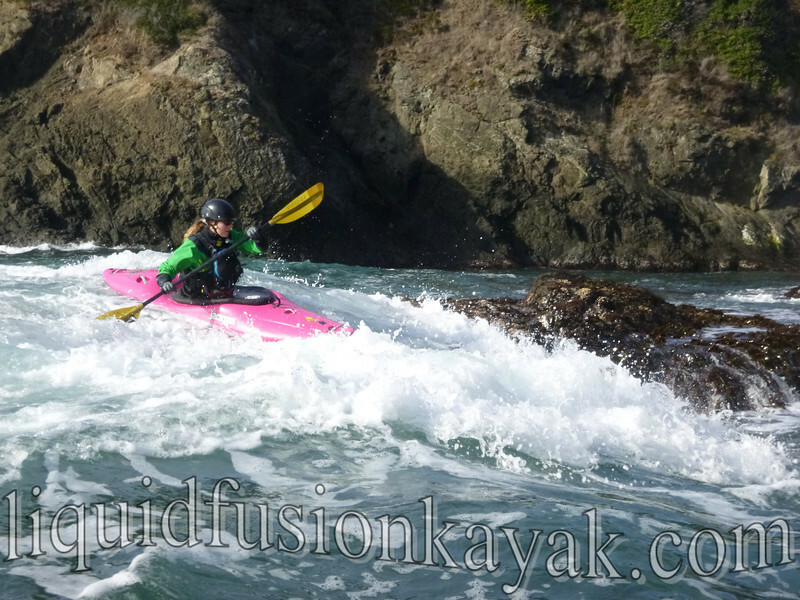 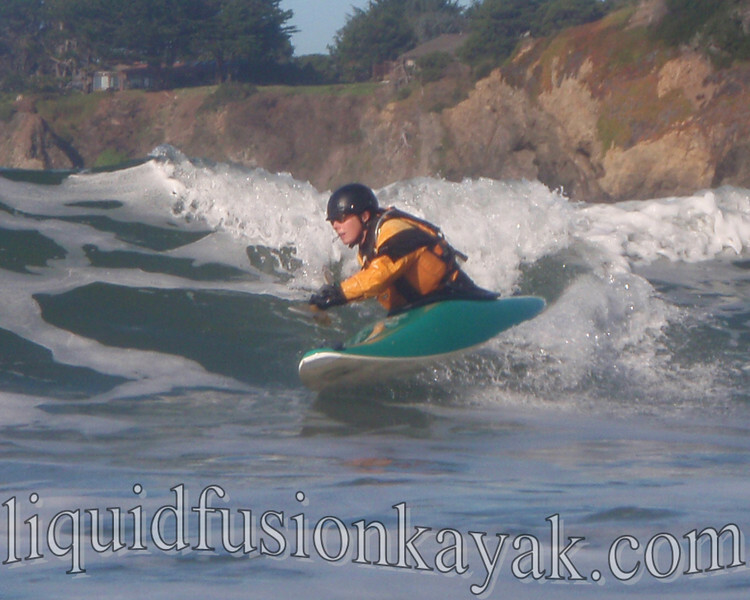 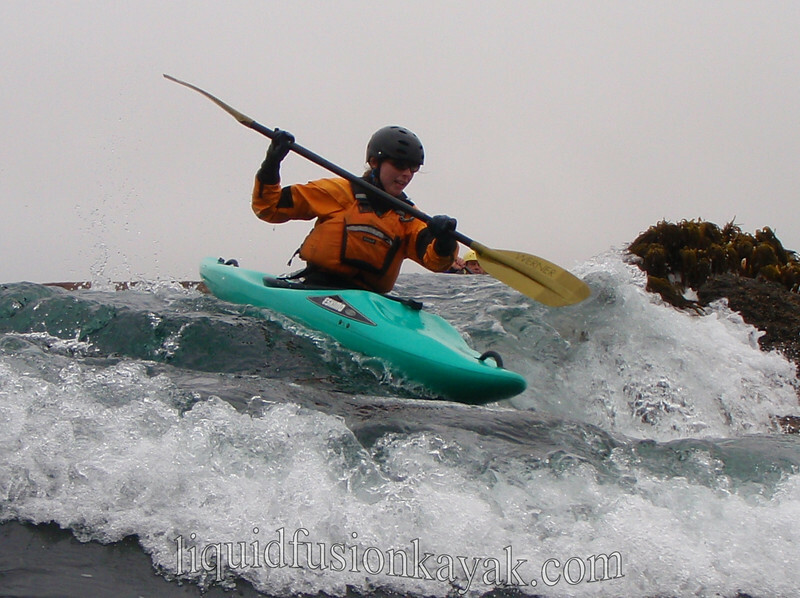 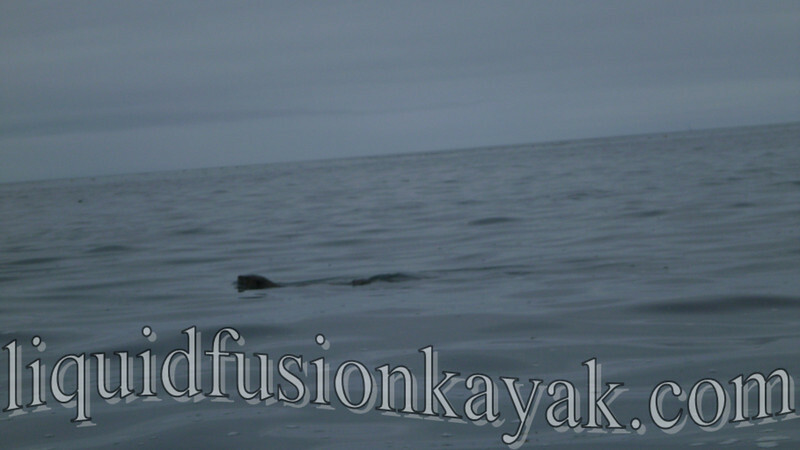 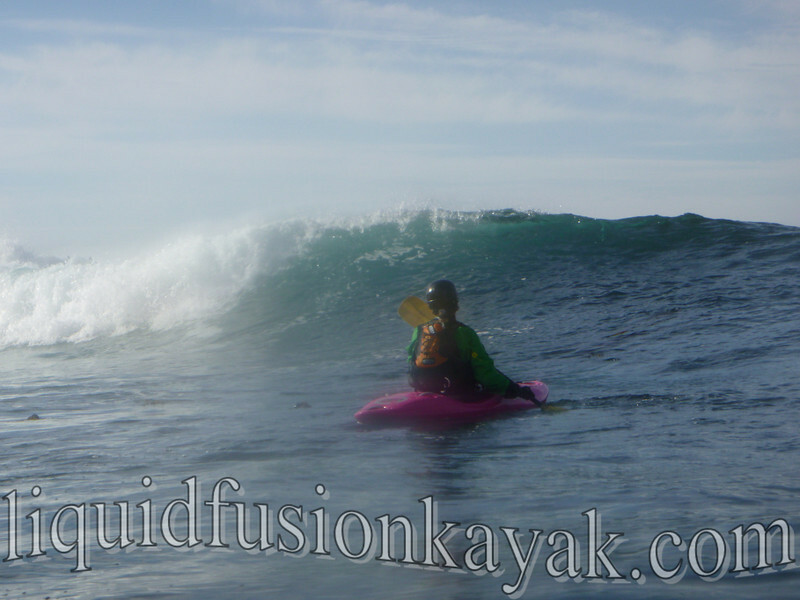 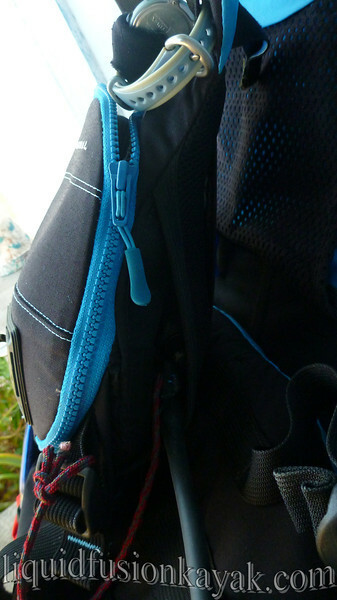 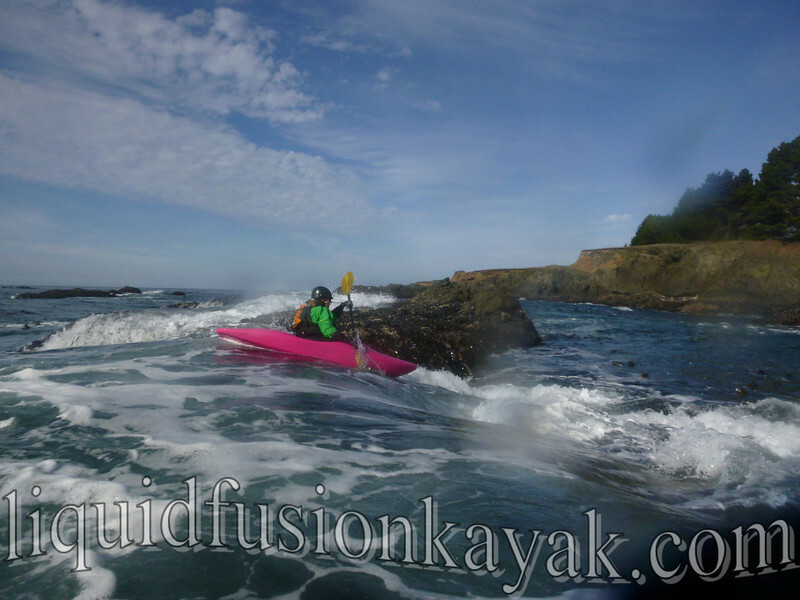 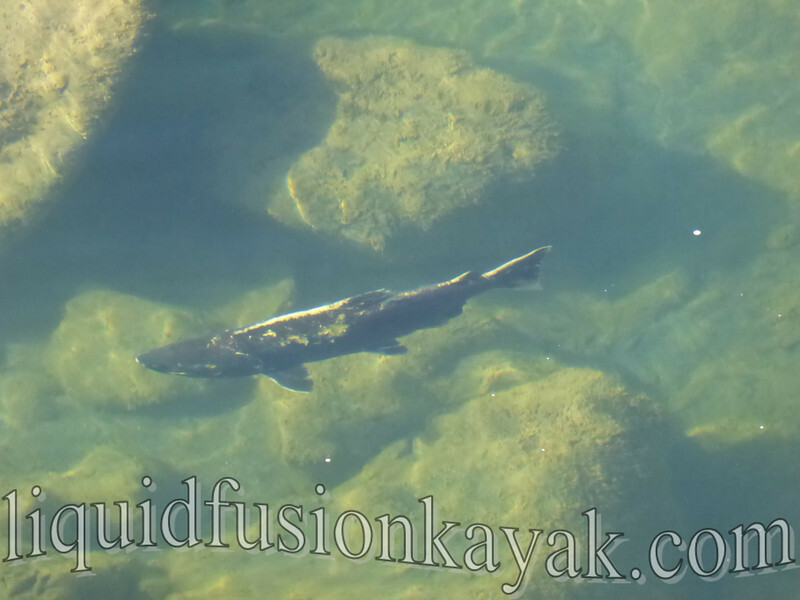 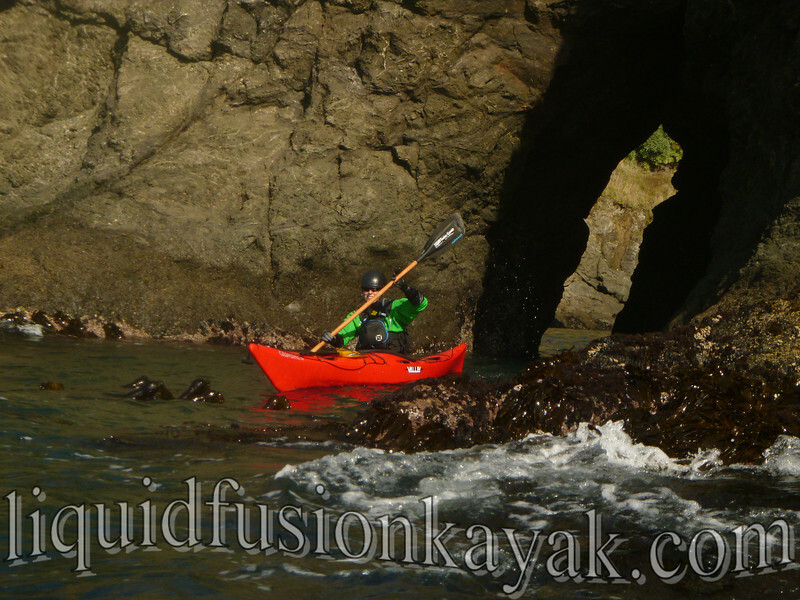 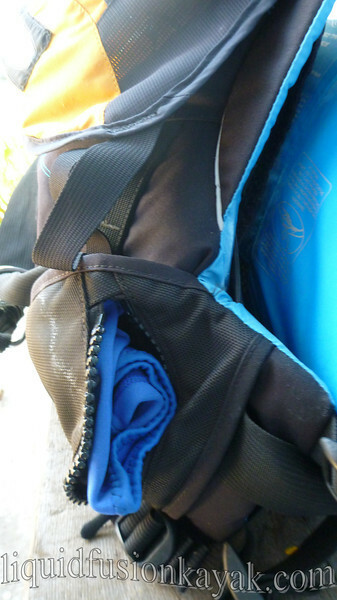 Most recently my adventures have been teaching and guiding on the Mendocino Coast for Liquid Fusion Kayaking. 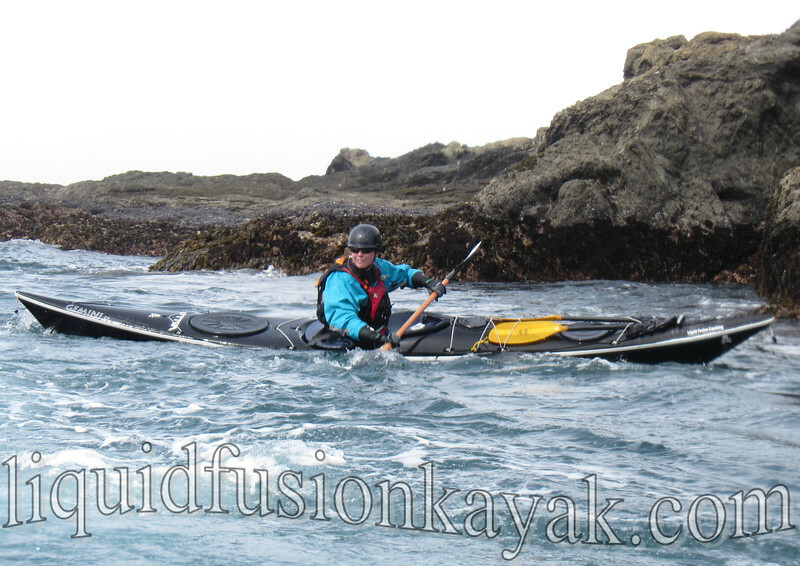 As summer begins, we have become quite busy. 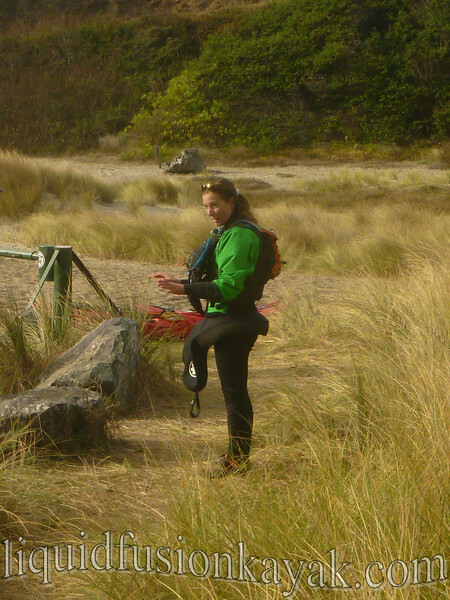 Today I had a couple of moments to reflect on the magic of what I get to do. 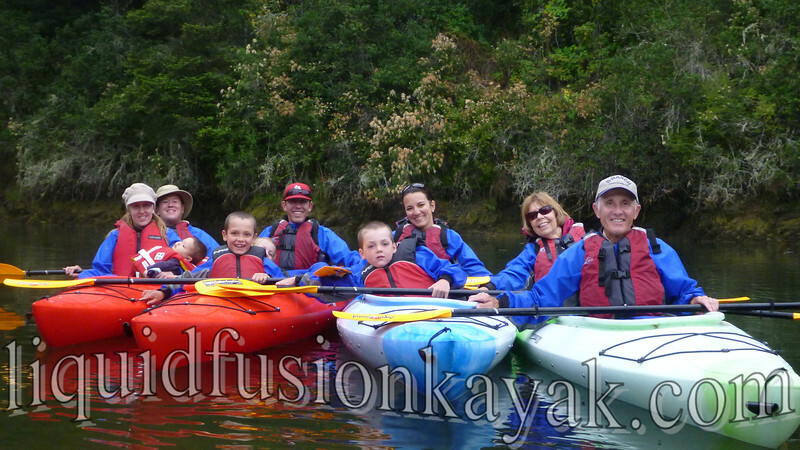 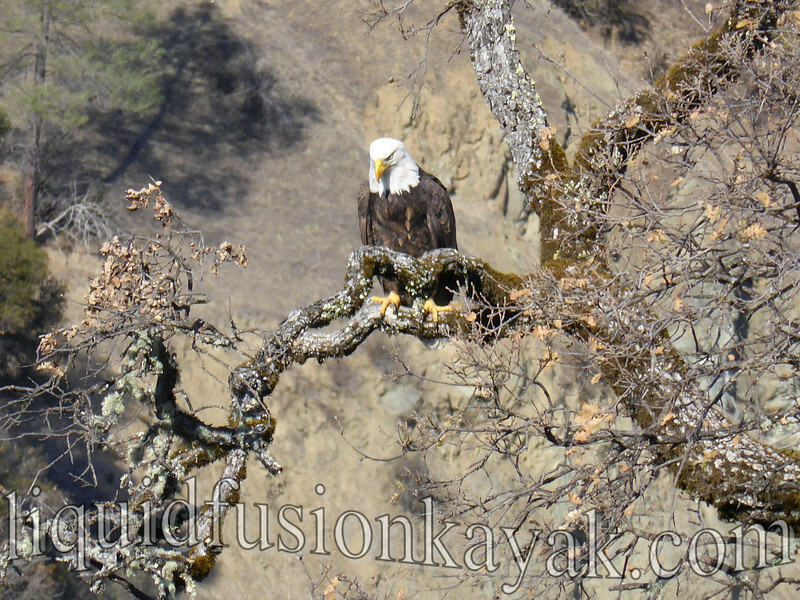 Our dry and mild wildlife watching kayak tours are popular with families and first time kayakers. 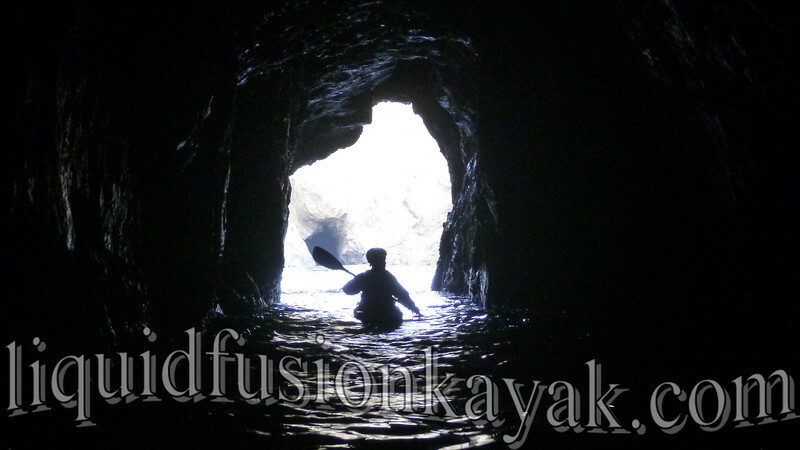 After one of my tours this week, an 8 year old told me that he loved kayaking and it was his best day ever. 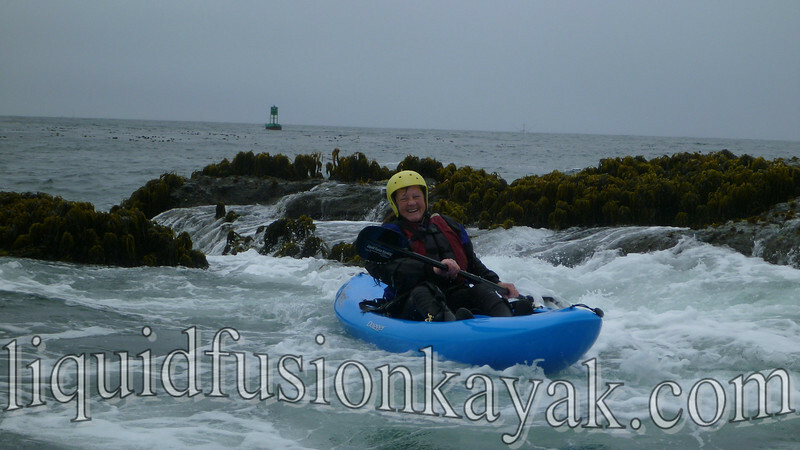 We also had a 64 year old tell us the same thing. 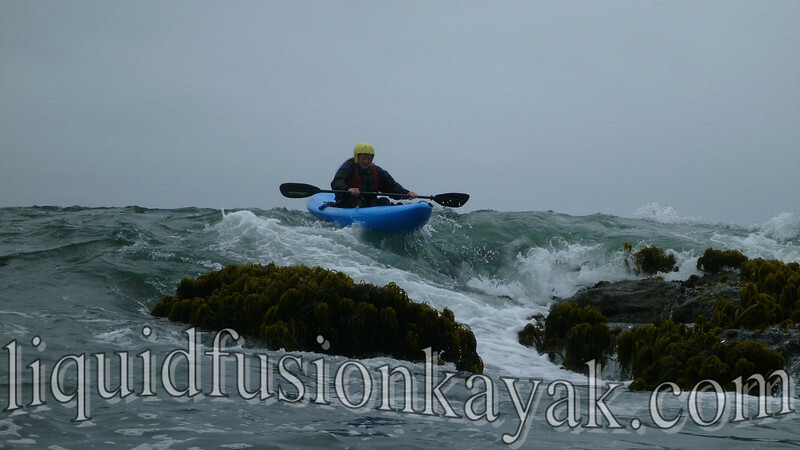 Today we had a mother and 3 daughters out rock gardening on our Whitewater of the Sea Adventure. 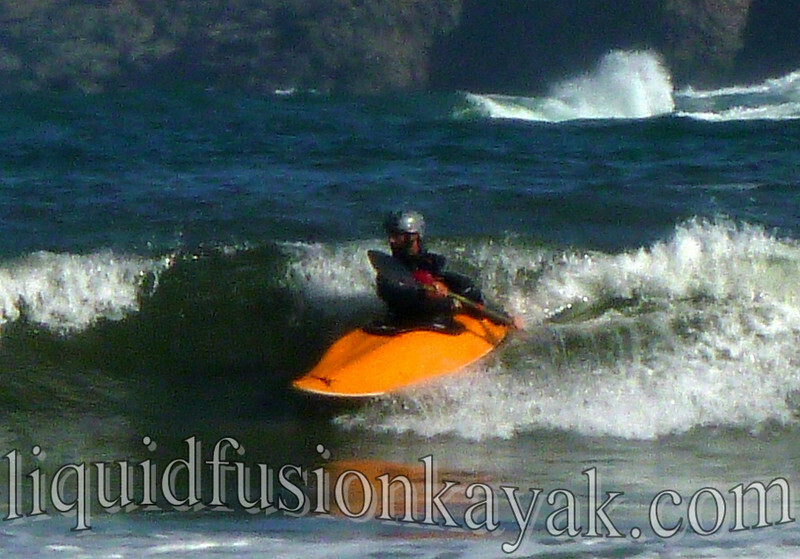 Mom got the biggest ride of the day. 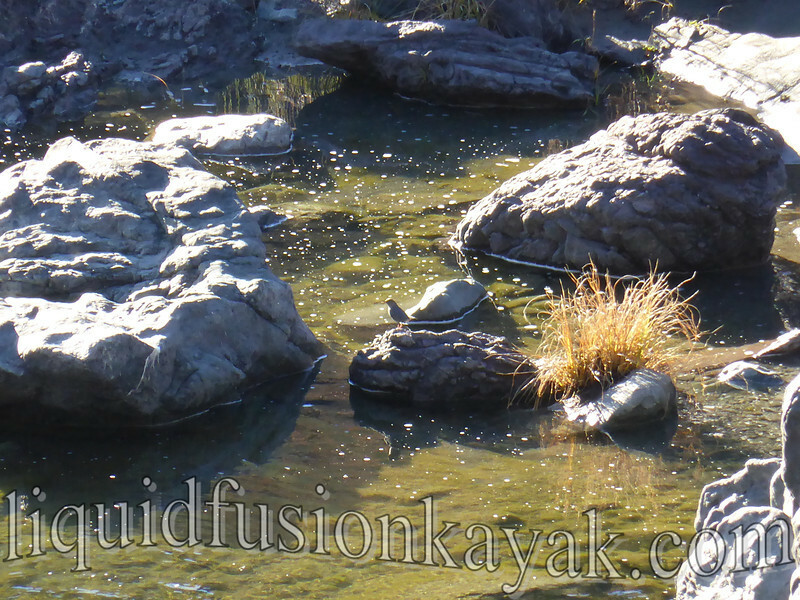 I can't wait to hear what the 3 brothers say. 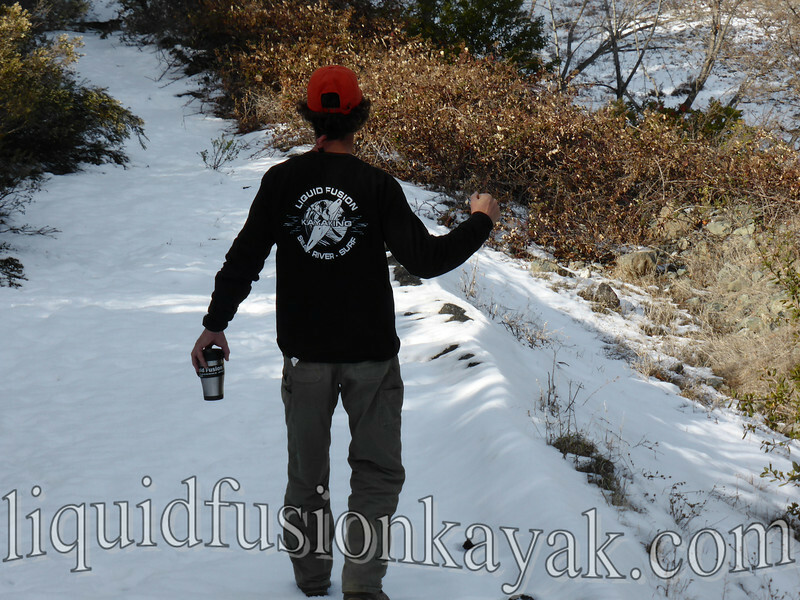 Whether mild or wild, each day brings new adventures. 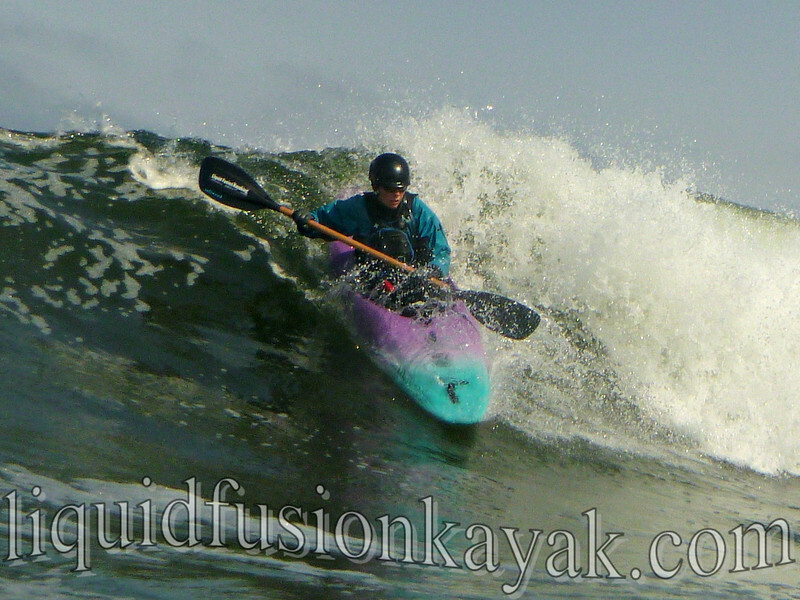 I encourage everyone to live outside the box and get out on the water. 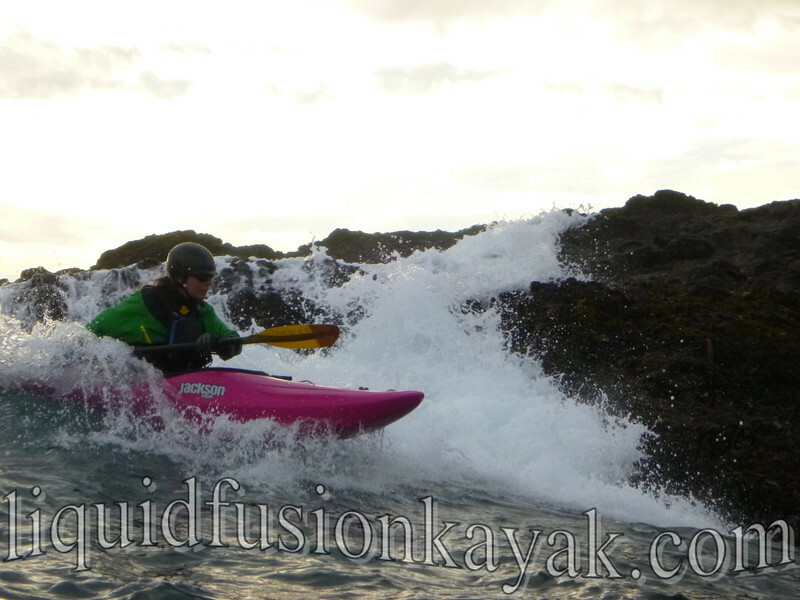 Cate in her Valley Gemini SP Sea Kayak.